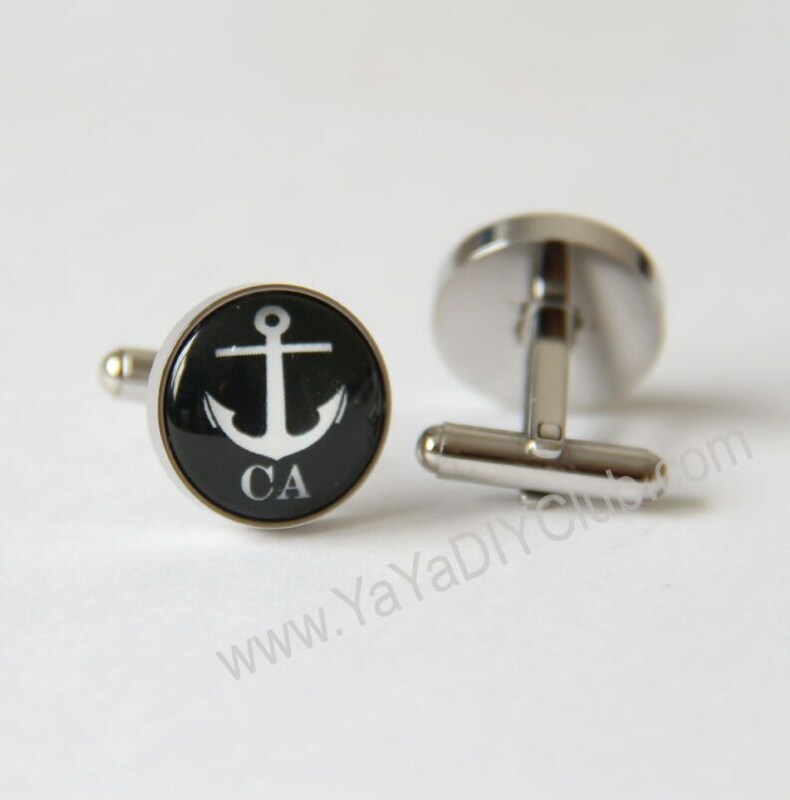 Anchor Cufflinks Personalized Initials in Black background and white anchor or Custom Color Nautical Anchor Jewelry Accessories - unique mens gift ideas! Nautical themed weddings favors for groomsmen.unique gift for sailor,dad, men, father, birthday gift. at Note to Seller section during checkout. •♥ The top size is approx. 5/8" inches (16mm). •♥ didn’t find a color/design you like? 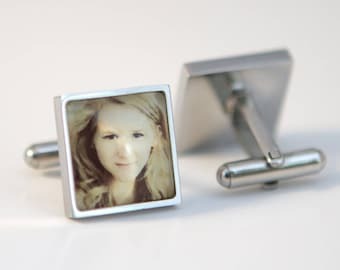 •♥ want to use your own photo/logo ? Please contact me! I will do custom designs/orders/shipping for you! It is so perfect!!!! I can not wait to give it to my friend for her wedding day. You did such an amazing job. It means the world!! Thank you so so much!